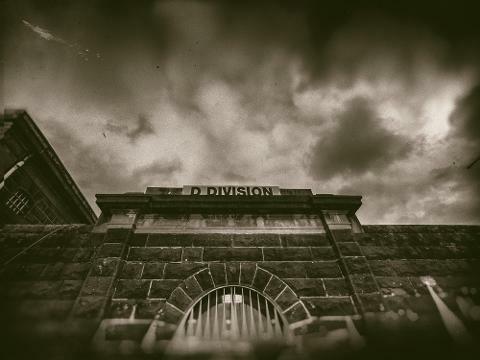 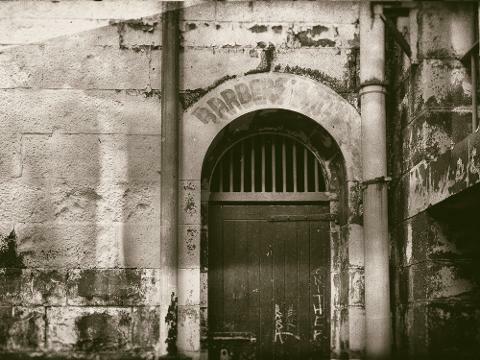 Be incarcerated with Australia's most notorious criminals on the a Pentridge Prison Paranornal Investigation. 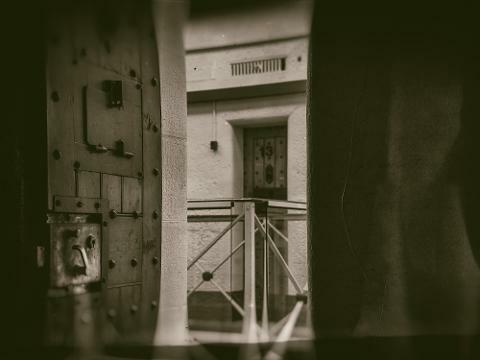 Join our paranormal investigators as we explore the Gallows, Wet Cells, Condemned Cell, Exercise Yards and most active cells on a 3 hour paranormal investigation using the latest equipment. 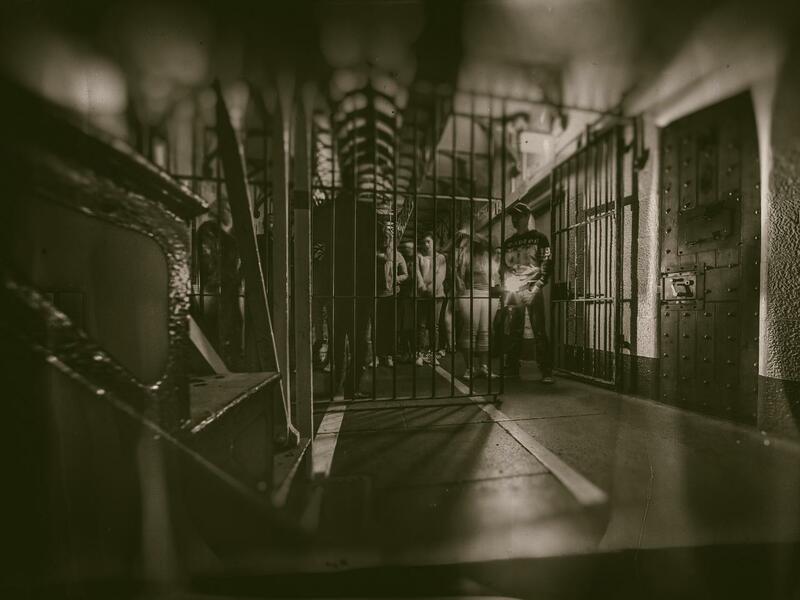 You will walk in the footsteps of notorious Chopper Reed, discover the famous outlaw Ned Kelly’s remains and experience the final moments of Ronald Ryan, the last man to be executed in Australia. 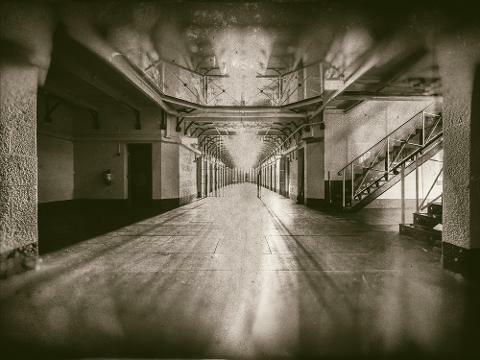 You will have the opportunity to use paranormal investigation equipment to make contact with the otherside.